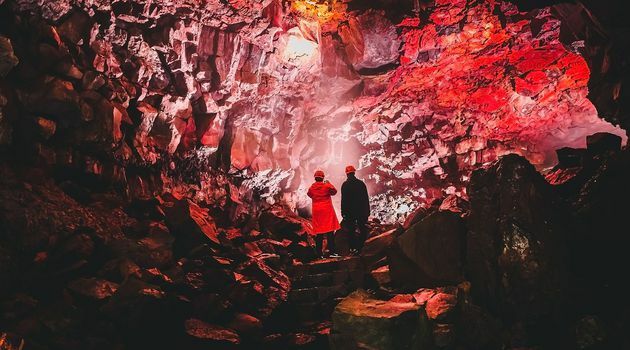 The private Reykjanes, Blue Lagoon, Lava Tunnel and the Northern lights by jeep is a perfect tour for all the geology lovers. 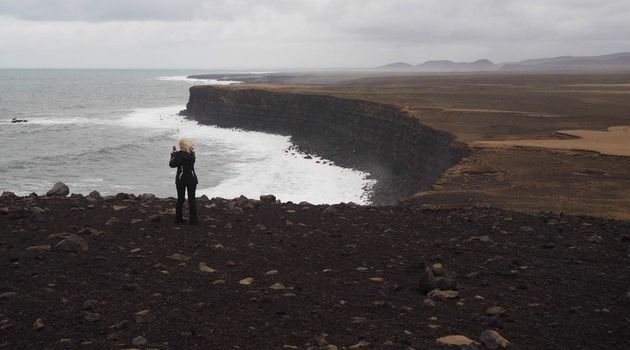 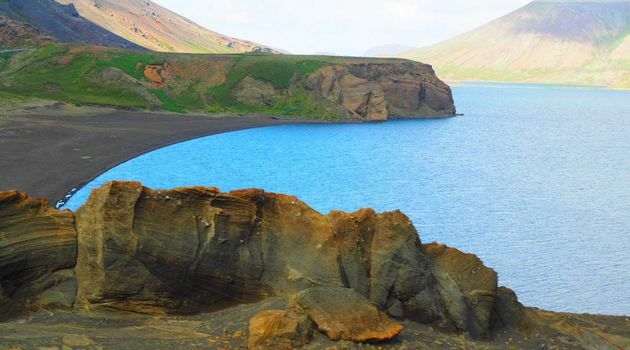 During this tour, you will be amazed by various types of Icelandic landscapes from black sand deserts, basalt cliffs, blue geothermal Blue Lagoon, volcanoes, streaming geothermal areas, colorful lava caves and much more. 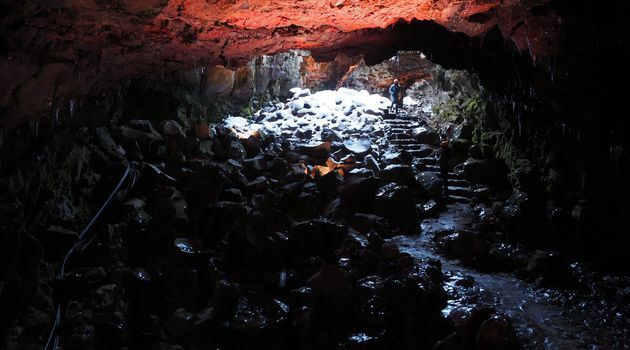 In the morning we will pick you up from your accommodation in Reykjavik with our comfortable 4x4 jeep and head South to visit the fantastic Raufarhólshellir lava cave in Iceland. 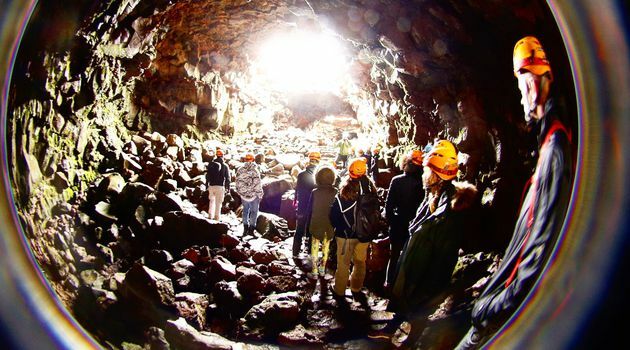 You will spend 1h in the lava tunnel where our experienced local guide will share with you all the knowledge about the various lava formations, how the lava caves are created, different types of minerals and about volcanic nature of Iceland. 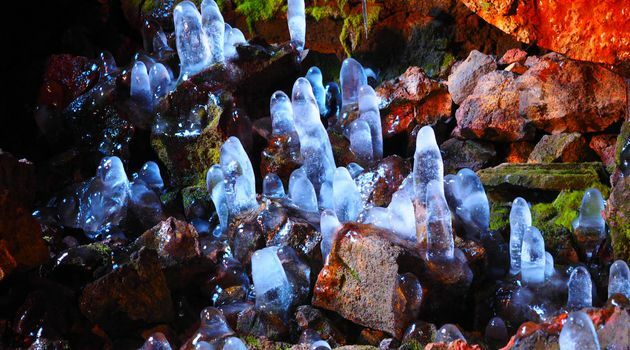 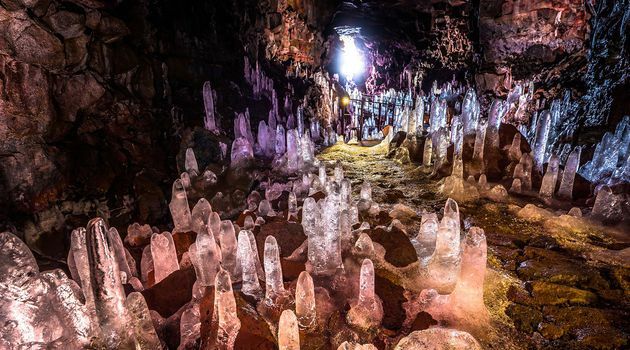 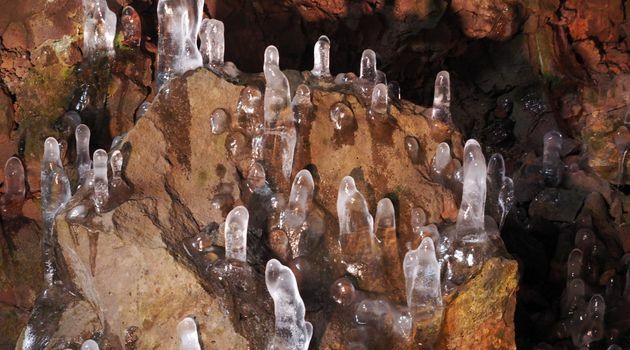 You will also have enough time to take breath-taking photographs of the colorful lava formations and shinning bacteria that cover the walls. 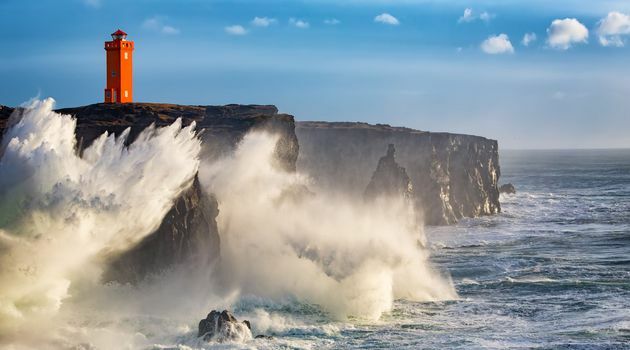 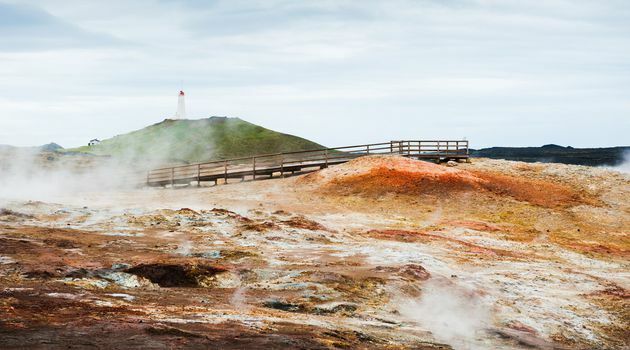 The next highlight of this incredible tour will be the Reykjanes UNESCO Geopark, one of Iceland’s geological gems where tectonic movements are always present. 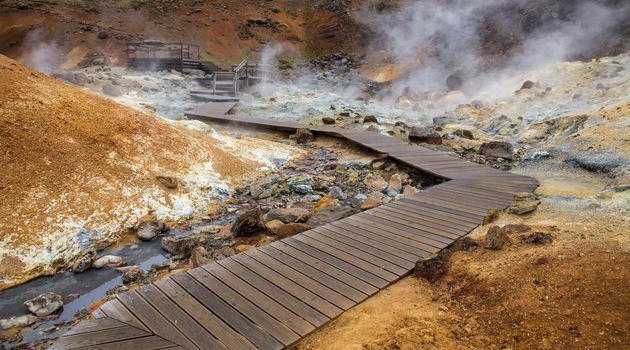 The main attractions of the Reykjanes Geopark are mesmerizing Kleifarvatn and Grænavatn lakes, the steamy geothermal hills of Krýsuvík and Seltún. 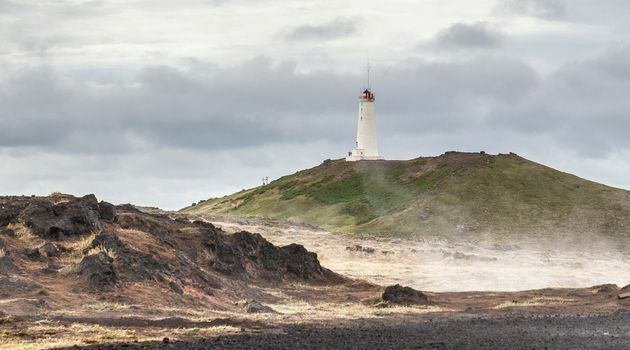 On our next stop, we will have a walk on the paths between hot springs and mud pools in the Gunnuhver geothermal area, visit one of the oldest lighthouses in Iceland - Reykjanesviti. 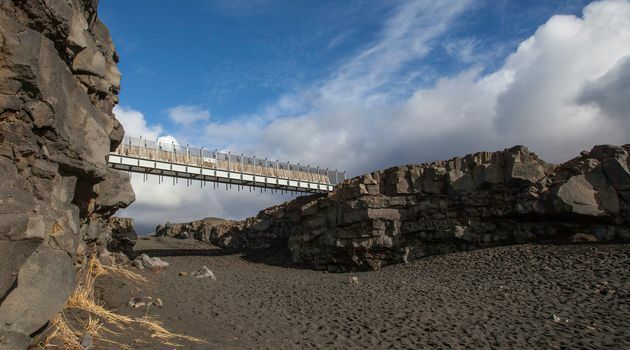 Later we will cross the Bridge between two continents between the North American and the European tectonic plates which are continually spreading. 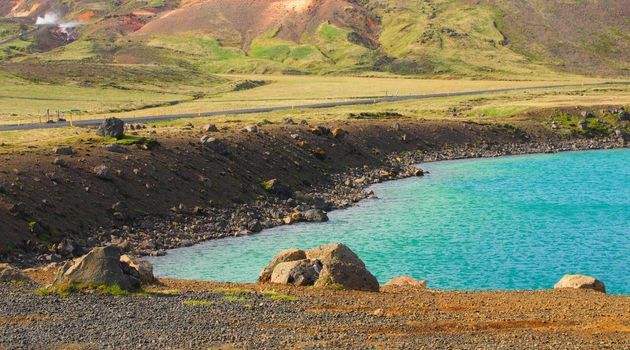 After a day full of attractions, we will visit one of the most popular natural pools in Iceland - the famous Blue Lagoon (approx. 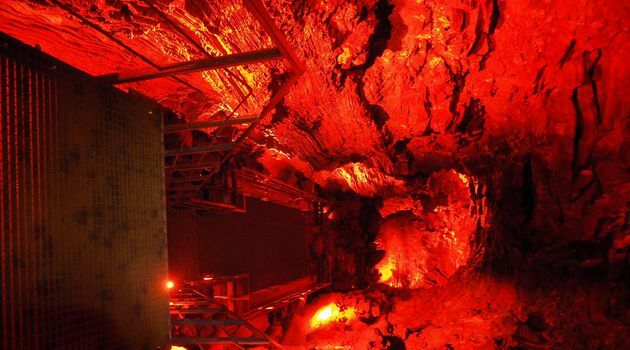 1,5 hours of geothermal relaxation). 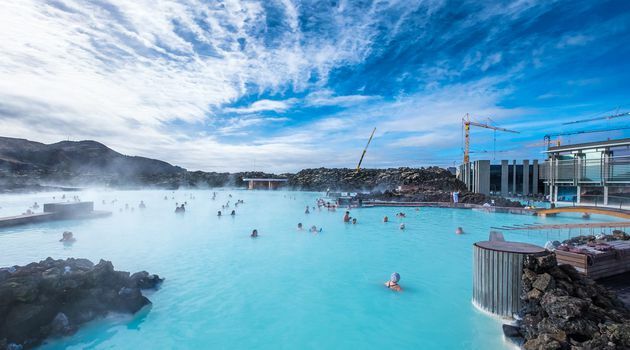 Please note that the Blue Lagoon ticket is not included in the price and must be booked at least 2 weeks in advance at www.bluelagoon.is. 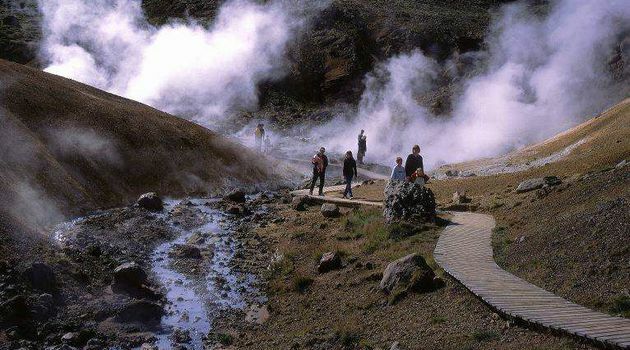 The visit to the Blue Lagoon is optional and it is possible also just take a walk around the geothermal area and take photos of blue steamy pools and green lava fields. 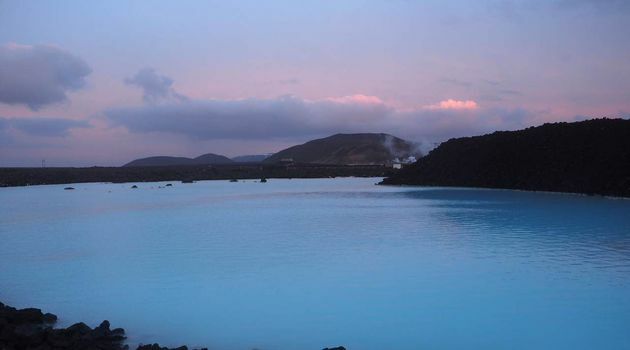 It is also possible to have a coffee at the Blue Lagoon's cafe. 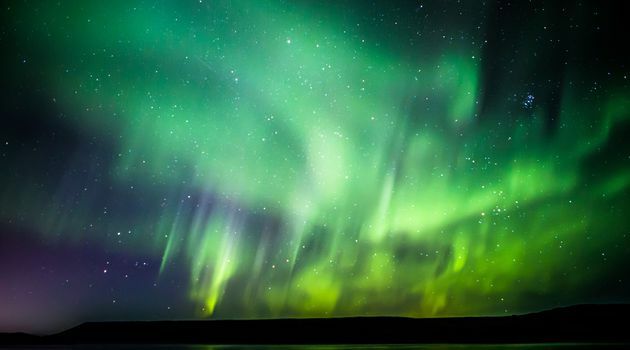 At the end of the tour, we will try our luck and hunt for the amazing Northern Lights. 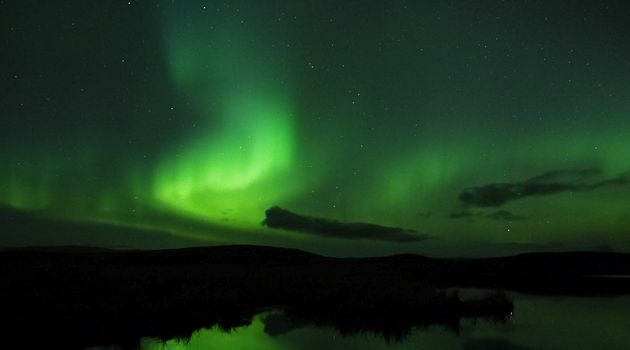 During the tour, we will be continually checking the aurora forecast to find the best as possible spots for you to see this spectacular natural phenomenon away from the city light pollution and int he middle of the Icelandic breath-taking nature. 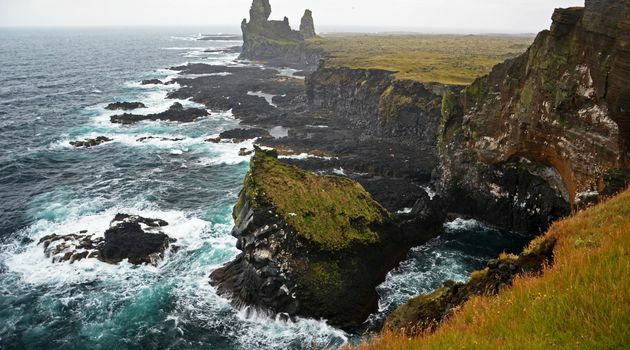 Please note that the Northern Lights are the natural phenomenon and can be never guaranteed and the aurora season in Iceland is from mid-August to mid-April. 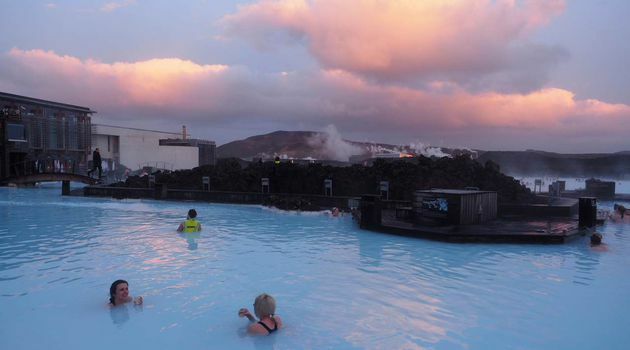 Warm and waterproof clothes and shoes, swim suit if you want to bathe in the Blue Lagoon.